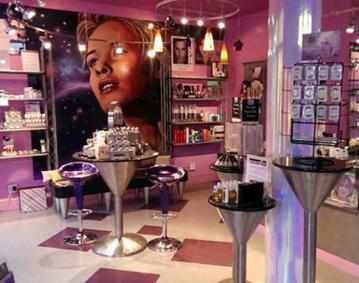 Welcome to Cosmetic Cosmos of Newport, RI where you have a galaxy of makeup choices. 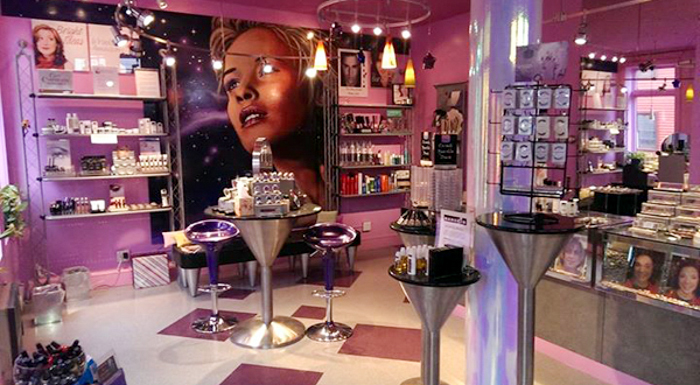 We have the highest quality cosmetics at affordable prices. We have searched the cosmetic world to find the best labs offering the latest technology and the highest quality -- and we bring these products to you at a MUCH lower price than you would pay at the department stores. All of our cosmetics, makeup and men's skin care are gentle and non-irritating yet put forth your best possible face with amazing results! We have new products arriving monthly.